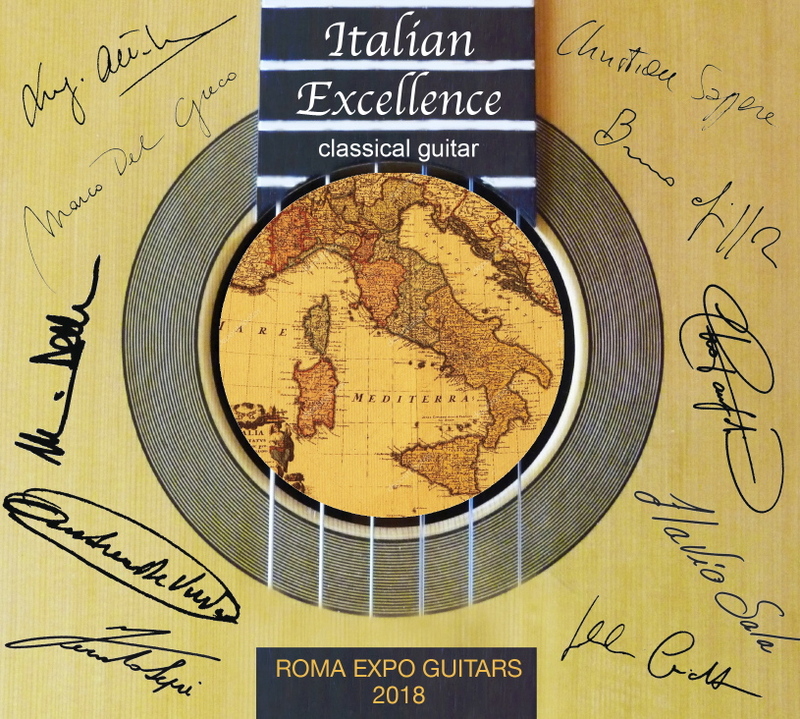 “Italian Excellence” is a UNIQUE record in its genre, it has no precedent in the HISTORY of Italian classical guitar. 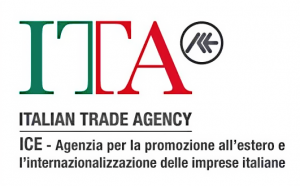 It is conceived with a very important and ambitious aim: to promote and increase national and international interest towards the LUTHIERY MADE IN ITALY , a precious heritage of our country. 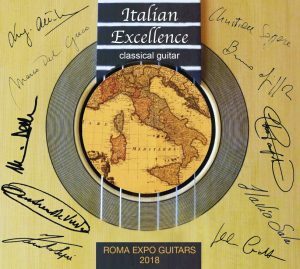 Produced by CHITARRA IN, the double audio CD it contains recordings of nine Italian guitarists playing instruments made by all the twenty-seven Italian Luthiers exposing at Roma Expo Guitars 2018. 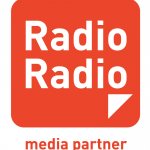 The performers in alphabetical order: Luigi Attademo – Massimo delle Cese – Andrea De Vitis – Marco Del Greco – Bruno Giuffredi – Fernando Lepri – Christian Saggese – Flavio Sala – Giulio Tampalini – (Gabriele Curciotti bonus track). 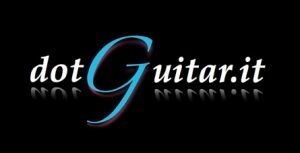 This project has been also possible thanks to the performers, who all shared their art for a common purpose with great enthusiasm and spirit of collaboration. 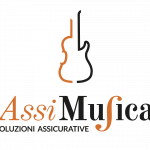 The entire recording was then made in Rome, in a single recording room, that in order to obtain and guarantee uniformity and high quality to the work, entrusting our really expert and exceptional sound engineer.